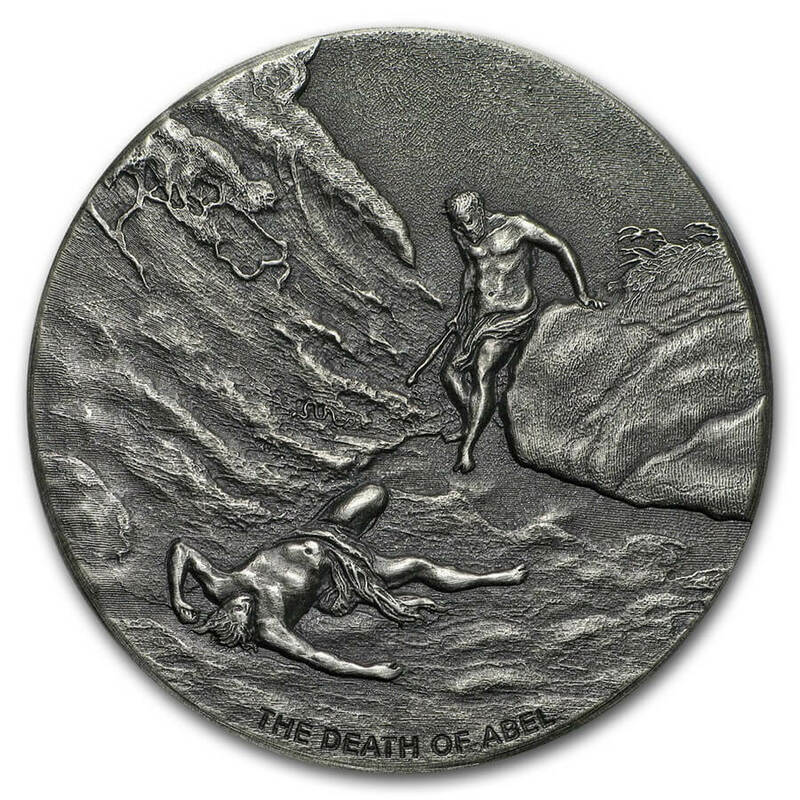 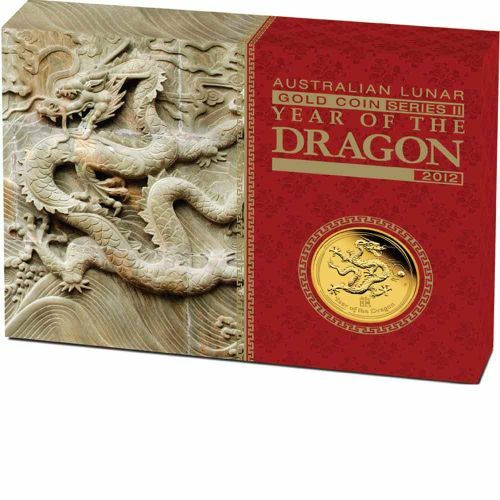 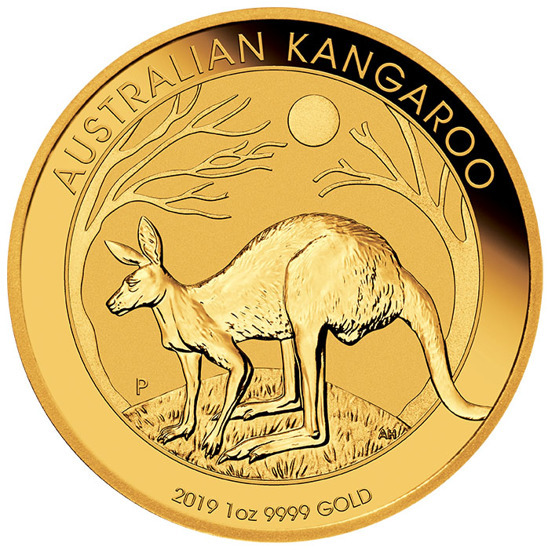 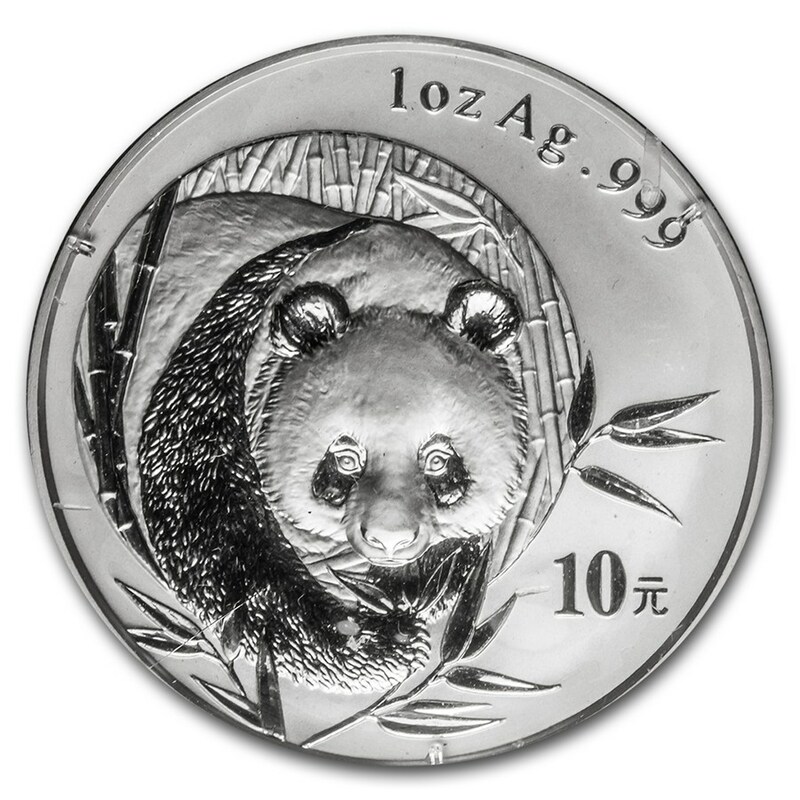 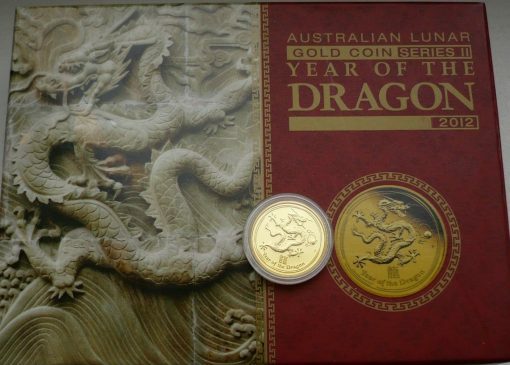 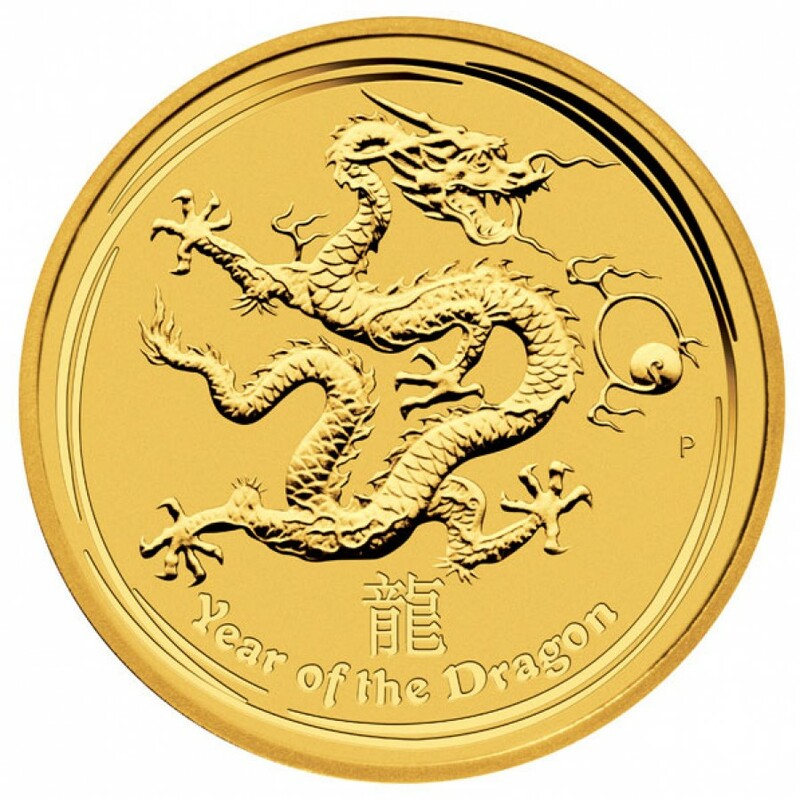 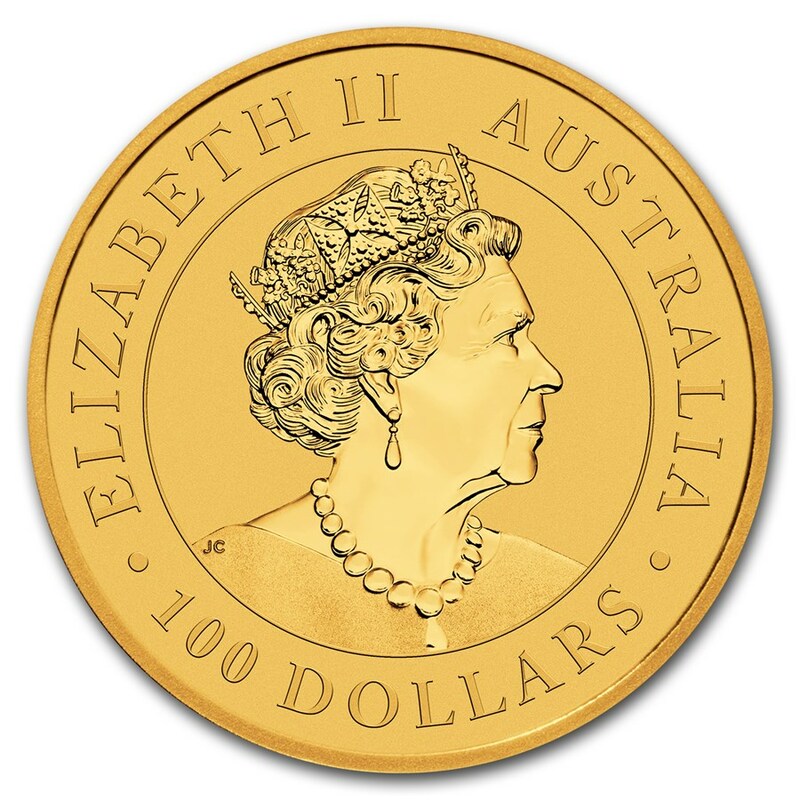 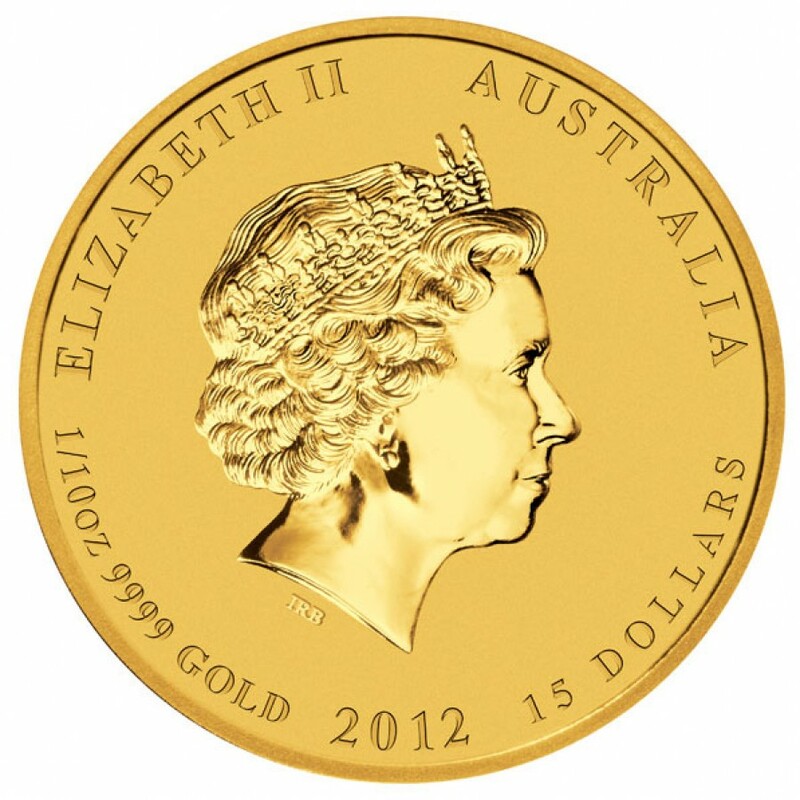 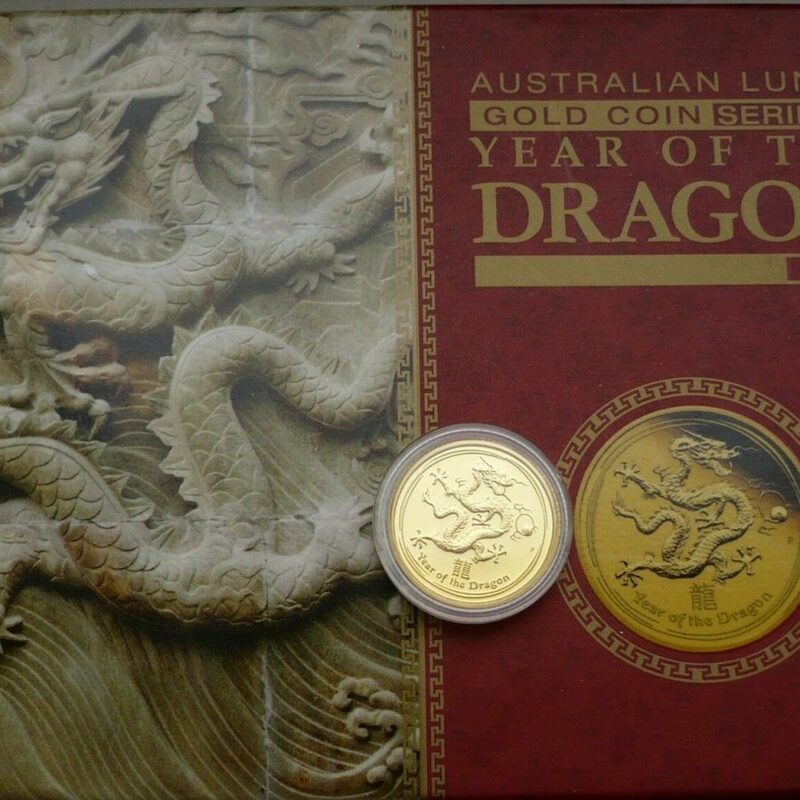 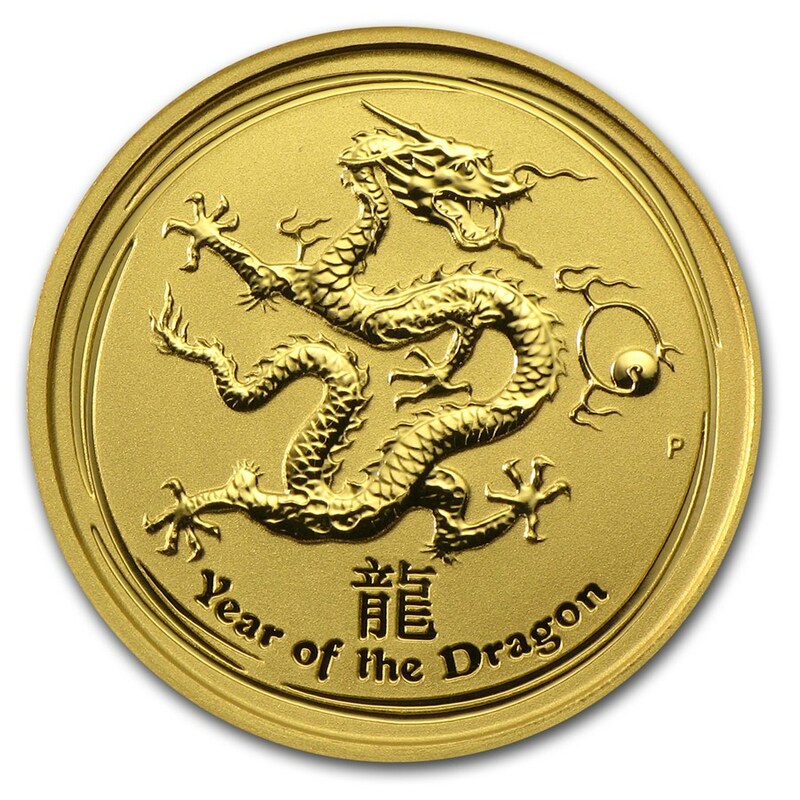 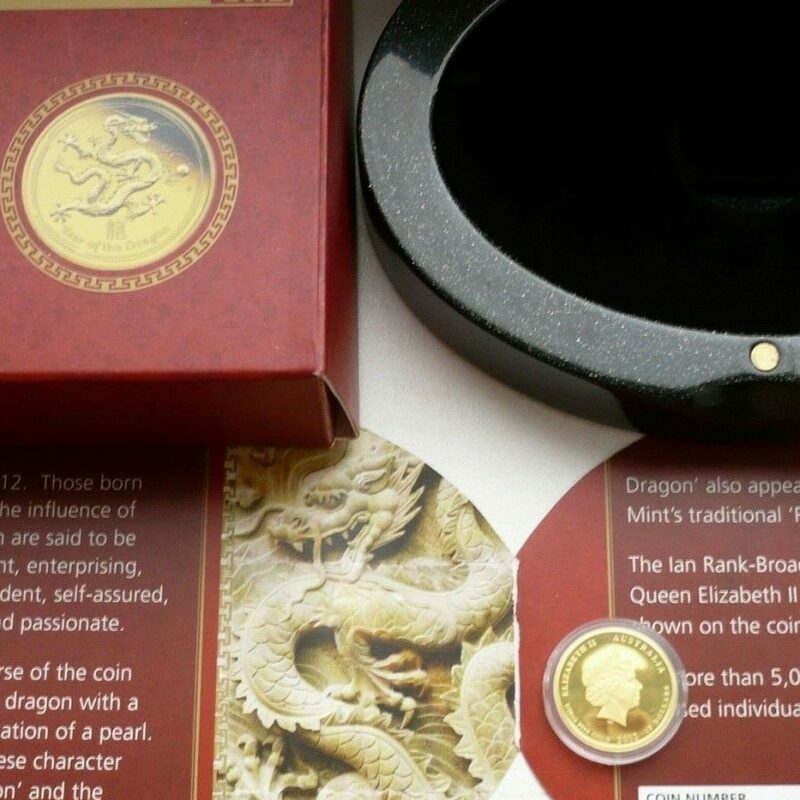 The「Australia Year of the Dragon」includes a capsule as shown in the pictures. 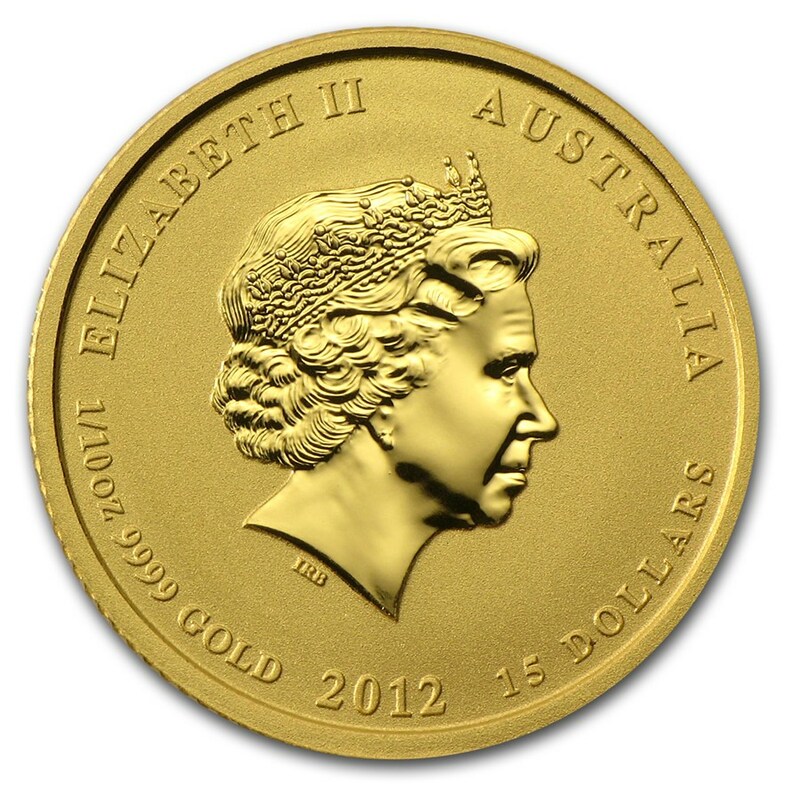 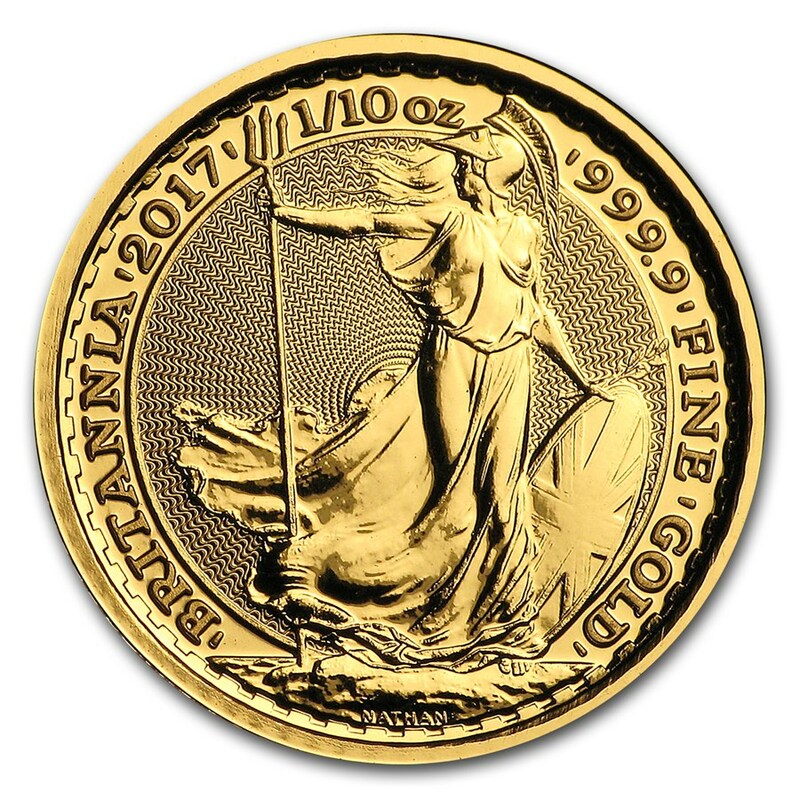 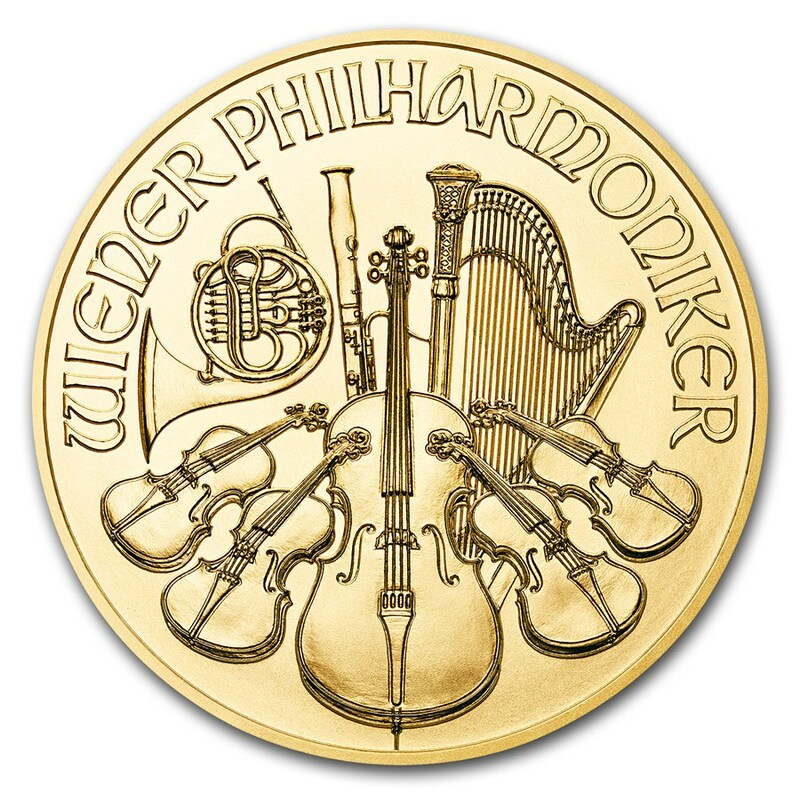 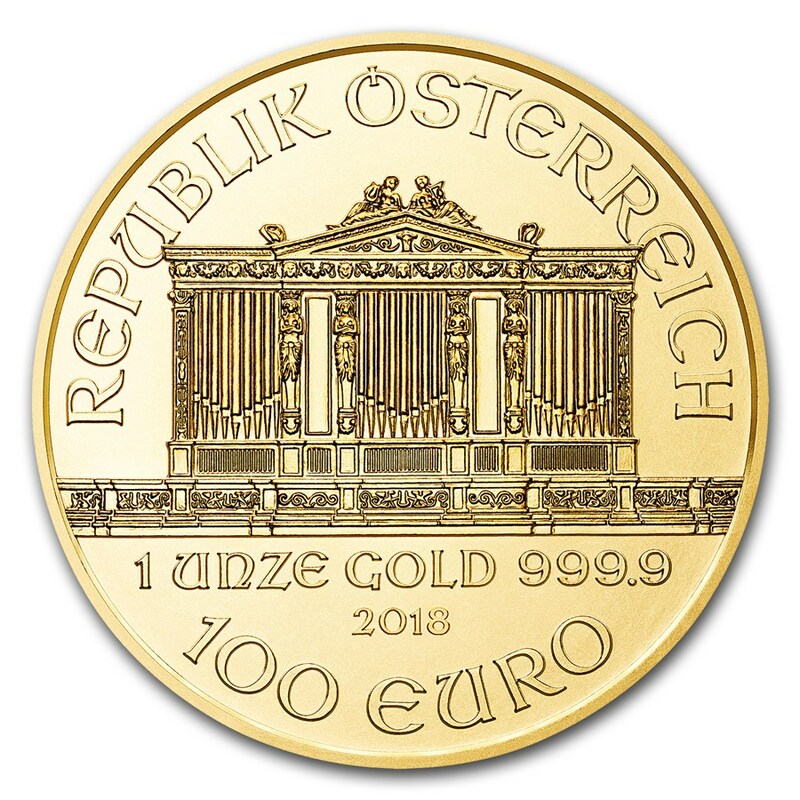 At「www.gold-ichiba.com」all prices are inclusive of all taxes and fees. 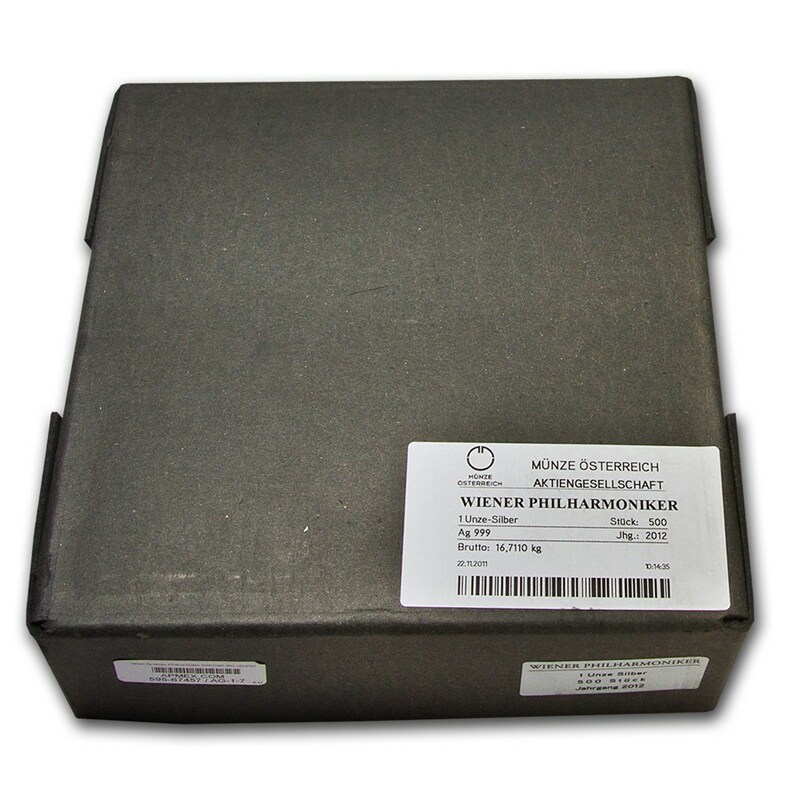 Just add shipping to the price, and you can choose your preferred method of shipping at checkout.